Stock status is current as of 4/26/2019 8:42 AMET. Axiom continues to deliver its best connectivity products following the most modern technologies, keeping pace with the time. 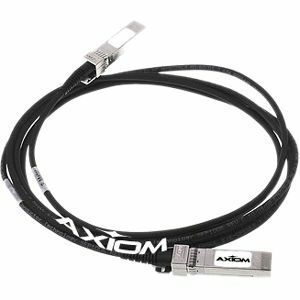 Cables and adapters from Axiom give the most reliable connection and interaction of attached devices. Whatever your connectivity need may be a choose Axiom products for proper connection!